The second race day at the Red Bull Ring did not bring much good fortune for Marco Wittmann. 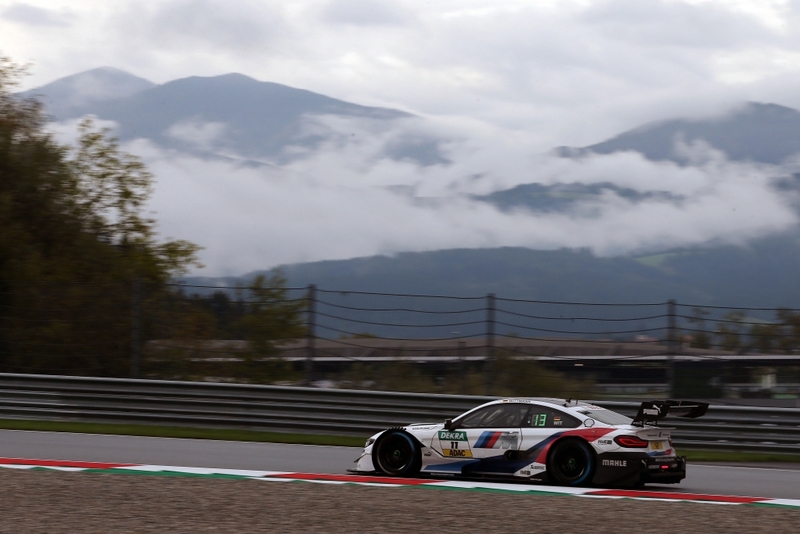 Good racing conditions and his fighting spirit were not enough as the BMW DTM driver could only finish in 14th place. Wittmann’s BMW Driving Experience M4 DTM had already been off the pace in qualifying and he had no chance of claiming a position at the front of the grid. The two-time champion started the race from 17th place and tried everything as he attempted to battle through the field. He made an early pit stop on lap six but that tactic did not help given the way the race unfolded. A top-ten finish proved unattainable as Wittmann crossed the line in 14th place. Joel Eriksson, Wittmann’s team-mate Timo Glock and Philipp Eng all managed to scored points for BMW on Sunday. Races 17 and 18 constituted the penultimate DTM weekend of the 2018 season. The grand finale will take place from 12th to 14th October, at the Hockenheimring.